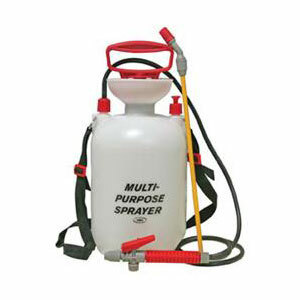 Economical, quality portable sprayers from Howard Berger. 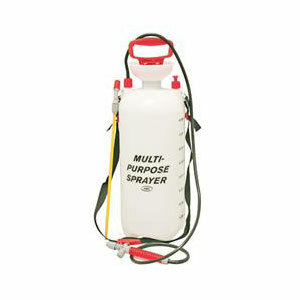 Get the job done without breaking the budget. 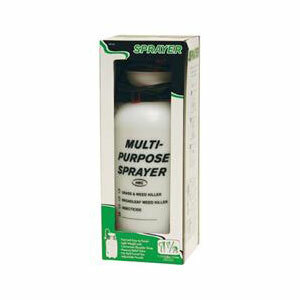 Great for all types of spraying needs.